Being in the entertainment industry for almost three decades, Eddie Griffin started his career on-stage as a dare. His performance in the local comedy club Sanford and Son turned his life upside down. A comedian turned actor, Eddie has built an ever-growing fan base and has been touring all over the world. 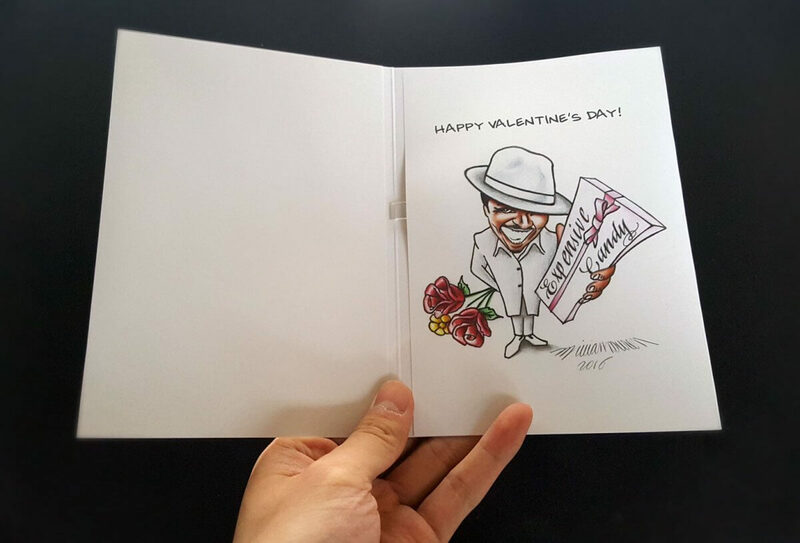 Using bigDAWGS’ Musical Greeting Cards, this Valentine’s Day, Eddie Griffin extends his sincere gratitude to all his valued supporters. Sharing the gift that God gave him to everyone who’s been with him since day one — the gift of laughter.